Which is the best for self defence? Which is the best martial art in Bridport? 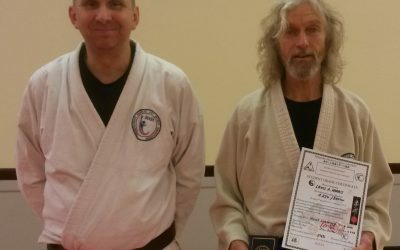 Master Horst from Ichinen Bridport: " I can not say traditional Jiu-Jitsu is the best. But definite the second best" Sifu Rudolph from Han Kung Fu: " 光秃秃的屁股飞过屋顶" And what would you say?